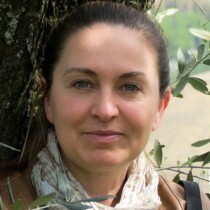 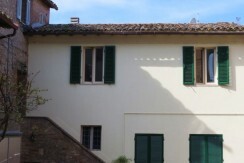 As Italian born and raised in Holland cultural differences to me are obvious and add value to life. 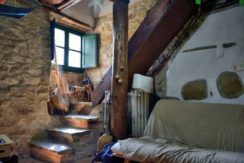 Combining the best traits of different cultures, personal characteristics or pf people and property is a natural talent of mine which frequently comes in very handy. 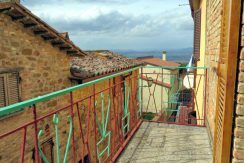 I have been working in the insurance and brokerage industry for some twenty years by now. 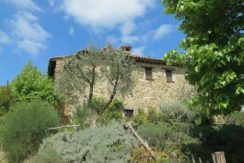 Solving problems and ensure customer satisfaction is something I do with a passion that comes from enthusiasm, honesty and a love of precision. 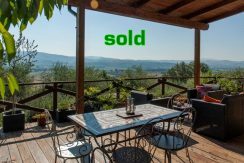 The constant changes of the market keeps me on my toes to supply both buyers and sellers the best possible advice and reliable service. 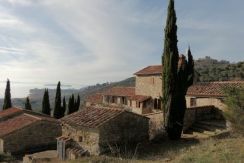 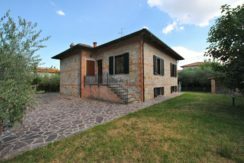 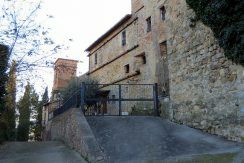 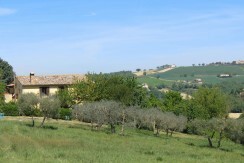 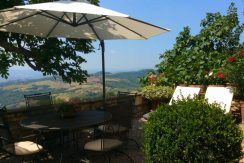 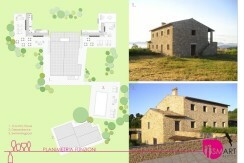 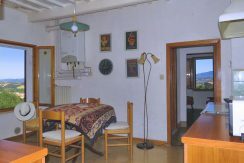 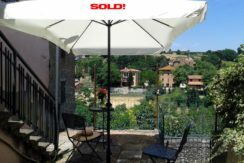 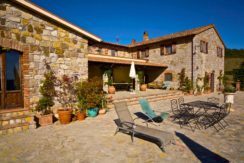 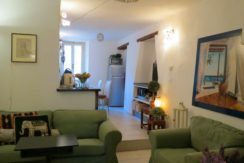 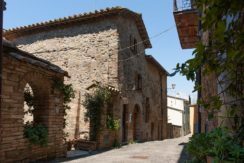 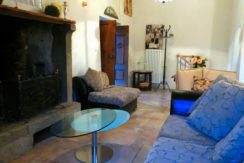 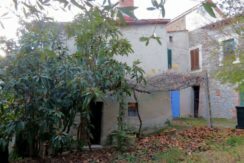 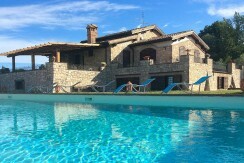 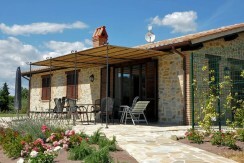 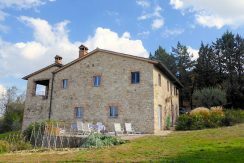 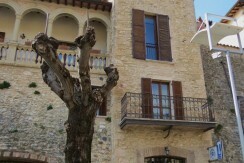 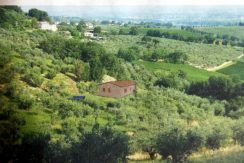 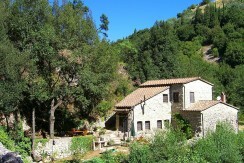 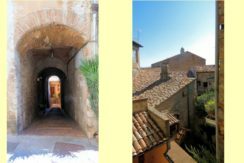 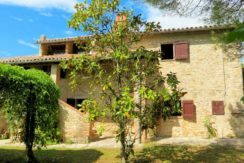 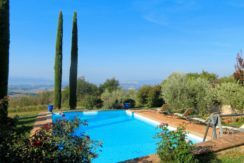 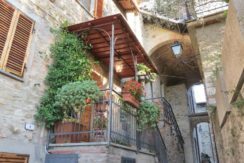 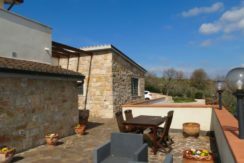 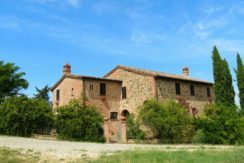 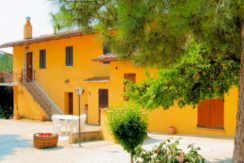 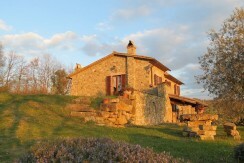 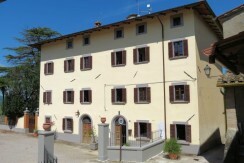 For sale fully restored stone house near Lago trasimeno, 4 bedrooms 2 bathrooms.